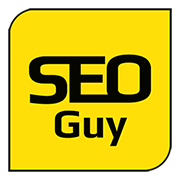 Implementation of a Paid Search campaign via Google Adwords, as well as Social Media Management, primarily using Facebook. 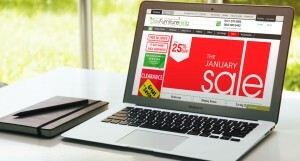 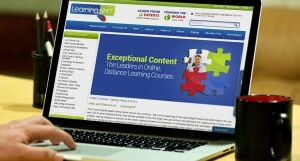 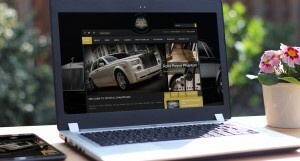 Designed a Paid Search Campaign using Google Search as well as Display marketing, and a targeted remarketing campaign. 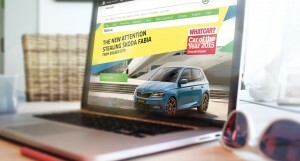 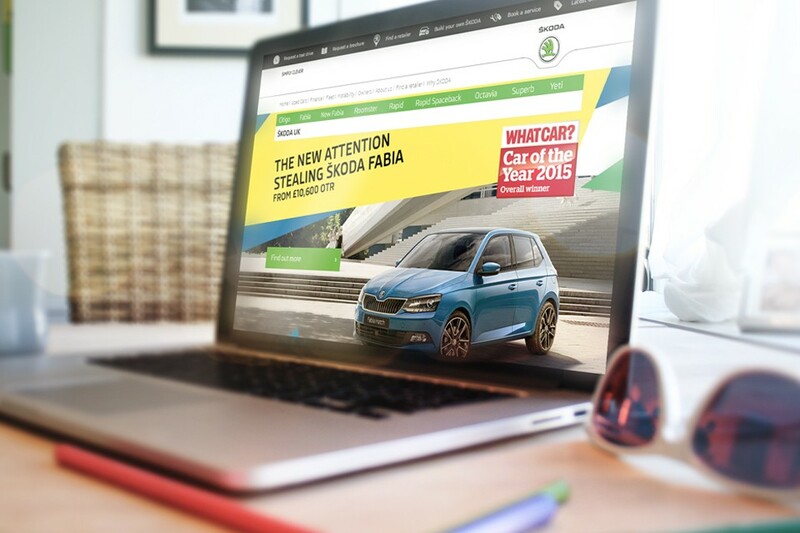 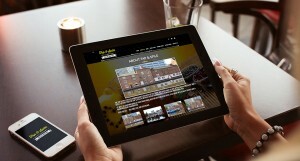 Also implemented a number of Social Media Ad campaigns for Skoda UK.